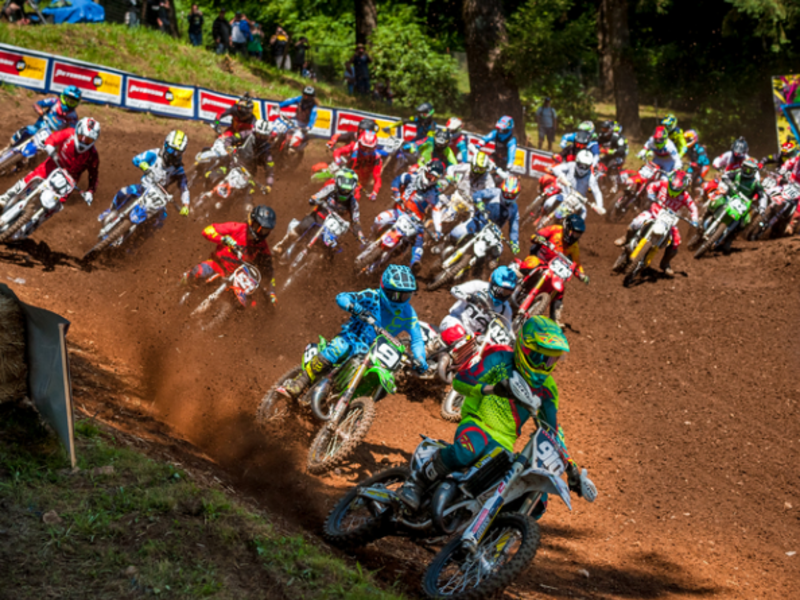 The Area Qualifiers serve as the first step in qualifying for the world's largest and most prestigious amateur motocross championship. 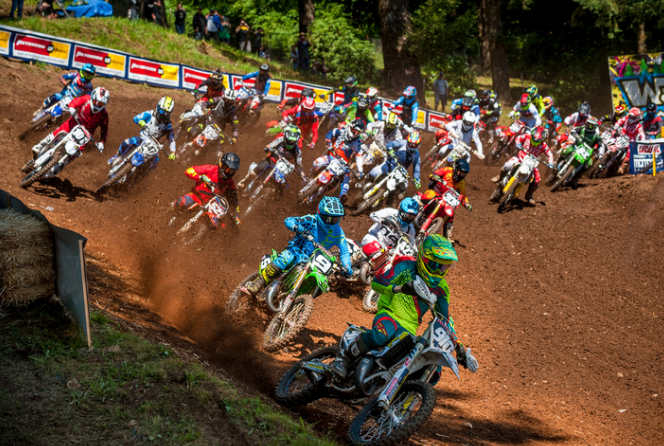 The Regional Championships then serve as the next step to seed riders into the National Championship at the Loretta Lynn Ranch. Only riders who finish in a qualifying position at a Regional Championship are eligible to race the National in August.